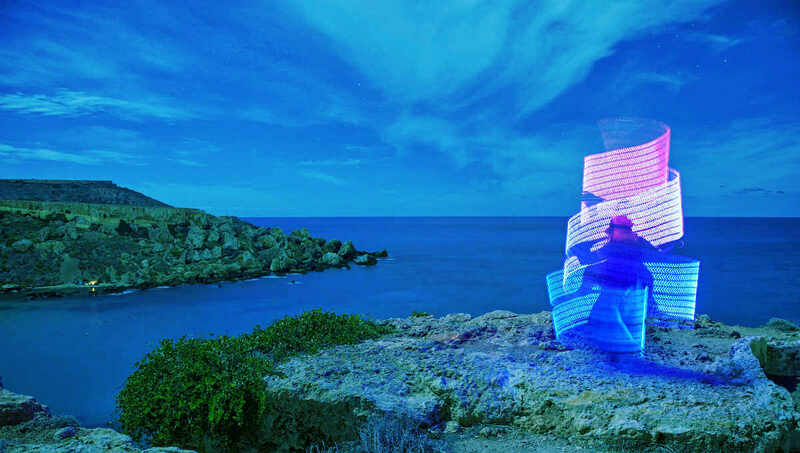 An upcoming festival set between two of Malta’s most beautiful bays is set to have patrons awaken their creative spirits thanks to a variety of music, workshops, lectures and walks. And best of all, all the money raised will be channelled into a series of hand-picked environmental, women’s rights and educational initiatives. 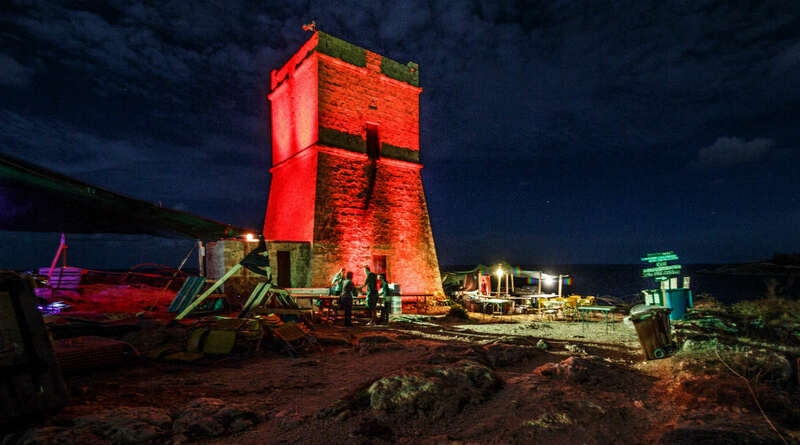 Set on the grounds of the Gaia Foundation close to Għajn Tuffieħa, the festival will feature art installations, yoga and fitness classes, green workshops, nature walks, artisan crafts, stand-up comedy and plenty of music. Music will range from DJs to live ethnic music bands, live swing, disco and jazz. Half of all this year’s proceeds will go to ‘Garden of Smiles’, a female empowerment project by the Right to Smile foundation. The project seeks to narrow gender gaps in education in India and Kenya and give women there access to more opportunities. 20 per cent of festival proceeds will go to The Gaia Foundation for their integrated coastal zone management work, while 15 per cent will be donated to NGO Why Not? for a new platform where more educational workshops & events will take place. The final 15 per cent will be invested in the non-profit The Bubble NGO, with money used to set up the 2017 edition of the festival, Mr Fenech explained. The Bubble Festival will run from September 23 to 25. Camping tickets are available at €25 per person and include a three-day programme of varied activities. Day passes are also available at €10 each.